Welcome to Cutlacks – your friendly, local home and garden store where you will find everything you could possibly need to make you feel right at home. 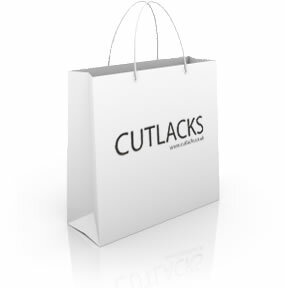 Cutlacks operates two stores - one in Ely on Forehill and the other in Cambridge located on Mill Road. Both shops are incredibly well stocked and have their own individual personality so that they can do their best to provide for their own local customers. With friendly and knowledgeable staff, you’re sure to find what you’re looking for. Our Ely Store supplies everything you could possibly need for indoor and outdoor comfort. We also supply things you didn’t think you needed but that you now can’t live without. Drop in and browse our varied and well-stocked departments. Our Cambridge store has the ethos of helping people produce their own home-grown products. For this reason, we offer a vast range of wine and beer making kits as well as chutney and jam making equipment, and an excellent collection of seeds as well as gardening equipment. As the Cambridge and Ely stores do work together, please note that we will be happy to arrange for you to collect your purchase from the store that is most conveniently placed. Product transfers between the two branches take place on a Tuesday and a Friday. We can also arrange for home delivery within the local area if this is more convenient. Please ask in store for more details.